Encircled is the said object. There is gas accumulation in the intestines. 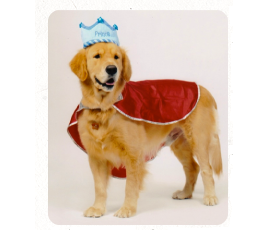 Prince, a Golden Retriever, had undergone a surgery at another clinic 5 days ago to remove a stocking which obstructed his intestines. Prince’s owners visited our vets for second opinion after persistent anorexia and vomiting for 2 days. We found that Prince had a high fever and was extremely dull. A blood smear and cytology of his abdominal fluid revealed that Prince was experiencing a severe infection. 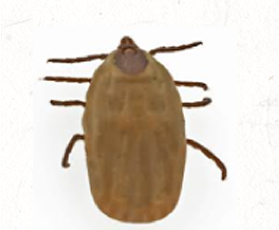 Septic peritonitis was diagnosed. Prince’s condition was critical. Prince was rushed into surgery. 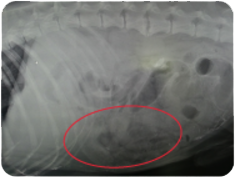 We found that his surgical site in the intestine had broken down and intestinal contents were leaking into his abdomen. We had to remove necrotic intestinal sections and suture healthy intestinal sections together again. His abdomen was lavaged. Septic peritonitis has a high rate of recurrence and high risk of death due to the outpouring of intestinal contents and bacteria into sterile body compartments. Prince underwent 2 more surgeries due to recurrence and finally recovered! 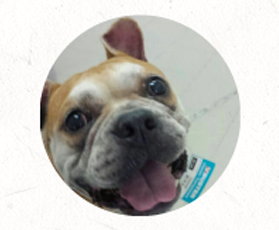 Prince is our star patient and a true fighter! Recently, Prince vomited a piece of innerwear in the day. more than one item. A long tubular object can be palpated in his cranial abdomen. Prince was administered a medication to induce vomiting but the foreign body failed to be expelled. Prince was then hospitalised to be monitored and a series of contrast radiographs were taken to monitor and confirm the presence of f0reign body. Within 24 hours, Prince managed to pass out the foreign object in his faeces! It contained 2 pieces of cloth towels and an innerwear! We were happy that Prince did not have to undergo another surgery this time! 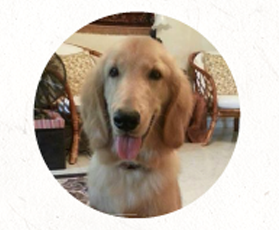 Prince is an intelligent Golden Retriever and we hope he will stay off fabrics from now on!